(NOVA). 55 min. PBS. 2018. $24.99. ISBN 9781531703561. Gr 6 Up—Bird owners will swear that their feathered pets are quite smart, but just how much is learned behavior, and how much is instinct? Can these creatures really solve problems? Are they able to cooperate? And do they have the capacity to show emotion? All of these questions are addressed and explored in this highly illuminating film. Avian researchers from around the world demonstrate how birds are like humans and primates. 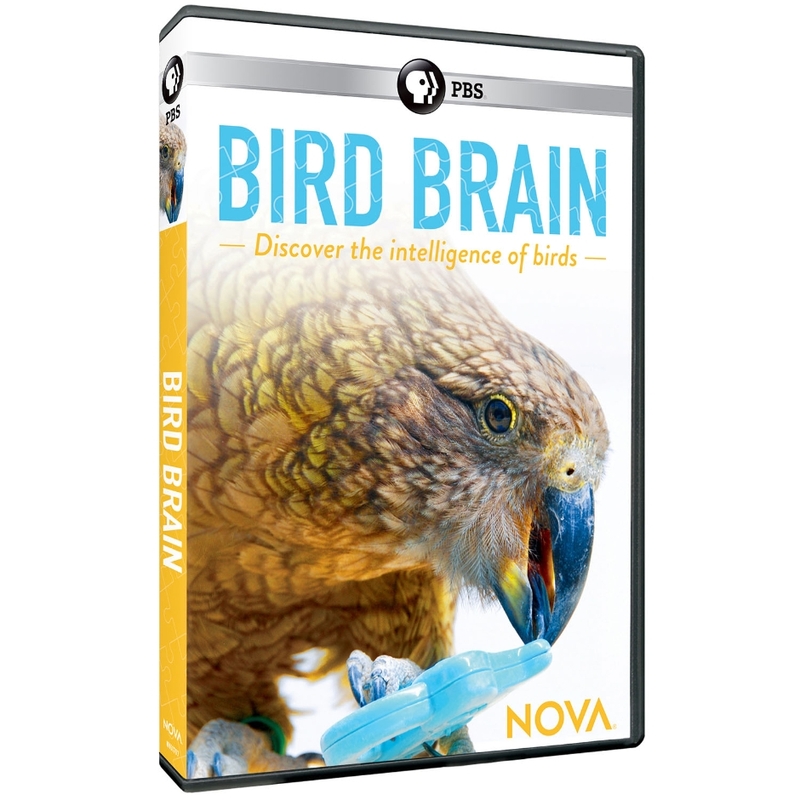 Students and adults will most assuredly be drawn to the experiments designed to explore the intelligence and problem-solving abilities of ravens and parrots, both of which possess large brains in relation to their body size. These birds are put to the test with multistep puzzles using tools like pebbles, hooks, and balls. Scientists point out that the results confirm that birds learn new things by playing and observing the physical consequences of their actions, much like humans. Further experiments reveal that they can transfer learned skills to perform different tasks, as well as visualizing and thinking ahead as humans do. Ravens and crows live in big groups, and they have been observed maintaining a social network. They can negotiate complex sets of relationships, thus developing a social intelligence. Viewers will discover that birds communicate with one another to solve problems and can even, more astonishingly, read human movements as a mode of communication. VERDICT Not only is this nature film enlightening and educational but highly entertaining as well. This would make a valuable addition to any school library or science classroom collection.